Demand Response and LEED: How Does It Work? Move over, bike rack—demand response gets credit, too. What do demand response and carpeting have in common? They’ll both score you LEED credits, if you pick the right flavor. 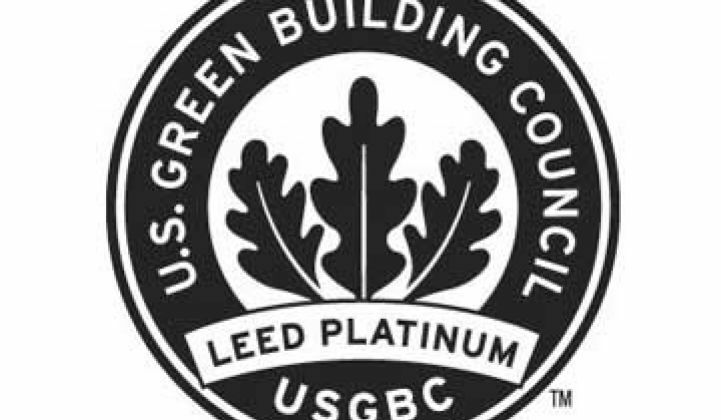 Demand response recently joined the likes of low-flow faucets, bike racks, recycled carpeting and daylight harvesting as an item that can earn LEED credits under the U.S. Green Building Council rating scheme. It’s currently a work in progress, with the second version of the pilot credit released earlier this summer. “In a nutshell, the credit is available,” said Brendan Owens, vice president of LEED Technical Development at USGBC. Although the early iteration is available for use by existing buildings, there will be changes, perhaps many, by the time demand response is available as a base credit starting in 2012. In its current state, the trend has already shifted to reward higher levels of engagement by offering more credits for companies that offer up more megawatts, said Owens. 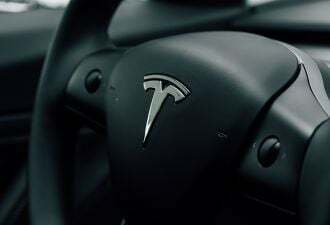 "We’re trying to differentiate between the flavors of demand response in the market and get engagement at the auto or semi-auto level," he explained. - Enroll in minimum of one-year manual demand response program with an ISO, utility or curtailment service provider for 10 percent of estimated peak demand or a minimum of 20kW. - If demand response isn’t available, you can simply put a plan in place to take advantage of it, or dynamic pricing plans, when it becomes available, although it is unclear whether this can score any actual credit. 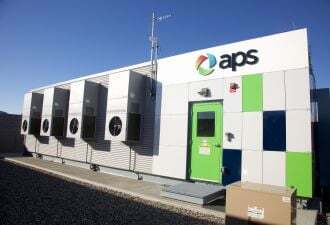 - The second option is to have semi- or fully automated demand response for at least 10kW or 5 percent of peak electricity, although it still must meet a 10 percent load shed requirement overall. The evolution of the demand response credit mirrors the evolution of the larger industry. Semi-automated demand response -- which is defined by USGBC as a real person implementing an automated, pre-programmed DR plan (rather than someone shutting stuff off manually) -- was specified as being separate from a fully automated system. Demand response is moving toward automation, and it will take full automation, where a system can react to a signal from a utility without any human interaction for more uptake in the market. The pre-programmed response will also have to take into account the needs of the occupants or business at the given time of day. “That vision [of utilities tapping the full capacity of buildings] can only be realized when loads can be dispatched in coordination with the grid,” he said. Currently, independent system operators like PJM Interconnection can’t even verify how much load was dropped in their emergency DR programs until weeks after it was dispatched. The pilot credit has already made some clarifications. Onsite generation will not count towards demand response (as it did in the first version) and it also recommends that buildings be designed for demand response in the design process -- including lighting management, battery storage, hot water storage or integrating IT design with demand response strategies. Owens estimates that USGBC has already awarded points to about a dozen projects for participating in demand response. As the credit gets refined, projects will be pushed toward automated demand response. Although OpenADR is the most prominent standard for automated demand response today, and was developed at Lawrence Berkley National Laboratory, where the DR credit for LEED was also studied, Owen said that USGBC is not into picking standards. “We want projects to align themselves with the best available products that are available,” he said. The pilot has been running for five months and is still ongoing. Owens said that by the time the base credit is issued in 2012, it could have evolved to the fourth or even fifth version. “Manual demand response provides some level of engagement,” he said. "But we see the sweet spot as being in auto. That’s the direction you’ll see the credit evolve."